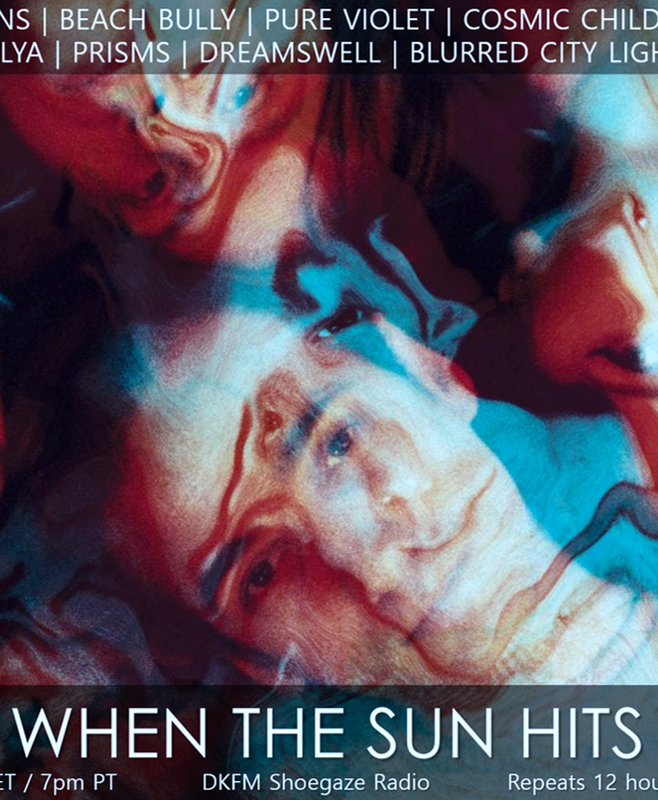 Your resource for all things shoegaze and dream pop: Soundcloud Track of the Day: Winkie || I Will Not Weep For Any Throne You Fall From. Soundcloud Track of the Day: Winkie || I Will Not Weep For Any Throne You Fall From. 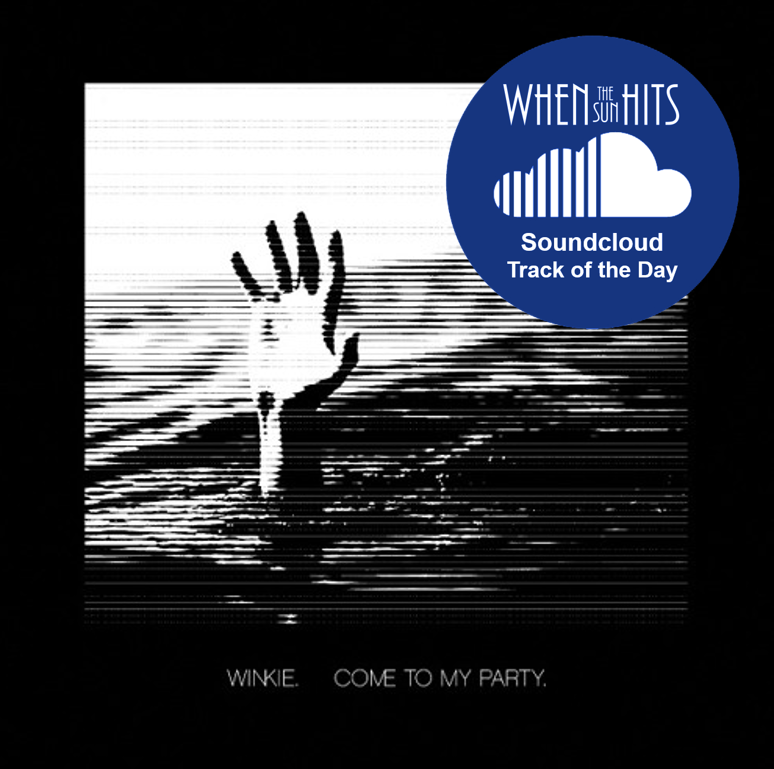 "I Will Not Weep For Any Throne You Fall From" is taken from the NYC-based Winkie's beautifully bleak and just-released LP, Come To My Party.